Green Haraaz Red is a separate lot of fresh cherries purchased directly from producers, who have picked only perfectly ripe fruit and delivered it immediately after harvest. Fully traceable per producer. Yemeni coffee burst back on to the scene in the late 2000s, after a number of these coffees made it to the SCAA and SCAE (now SCA) exhibitions. 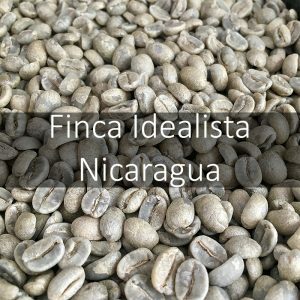 Since then many people have been working at bringing these unique coffees to fellow coffee lovers. Café Imports recognised this demand, and are working with a local producer to try and identify some quality growers. Café Imports had recognised that processing was an issue with the coffee from Yemen. Here coffee processing is very traditional and lessons that the Specialty coffee sector had learnt in the last 25 years had not been utilised. 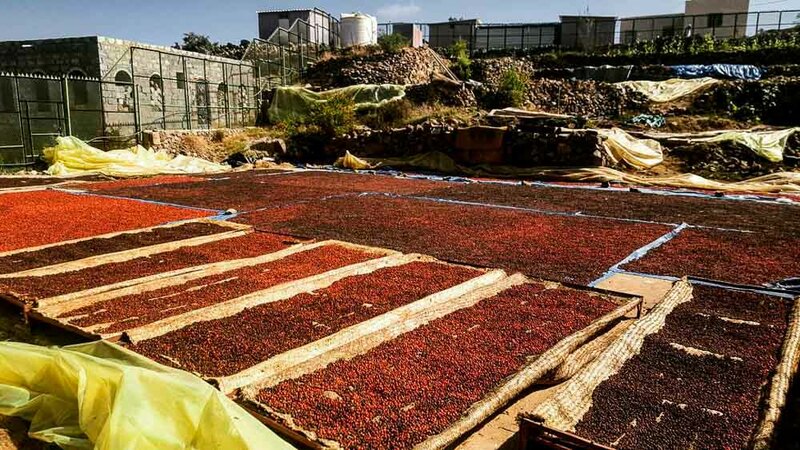 So they offered more money for quality cherry, rather than was the tradition of buying for dried coffee cherry. 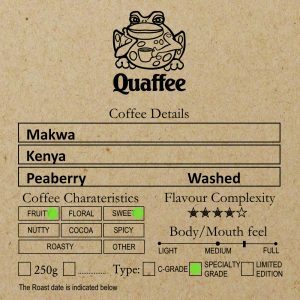 As a result, they can offer the best of the Yemeni coffees to people like us at Quaffee. The ways that Al-Ezzi does business in Yemen’s coffee market is substantially different from the norm. Here are the main points that make their model appealing to us at Cafe Imports. Farmers are paid a high base price for bringing their coffee to Al-Ezzi’s own or participating receiving stations. 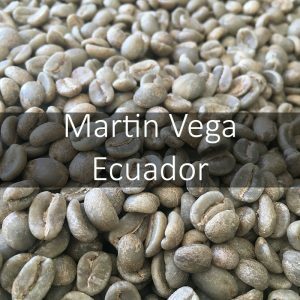 Are given premiums for coffees that meet certain standards of moisture, quantity, and quality selection. 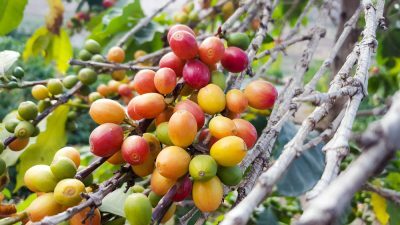 Coffee farmers are voluntarily issued ID cards, which are used not only as a point of pride and respect but also to keep track of their deliveries and ensure proper, timely payment. 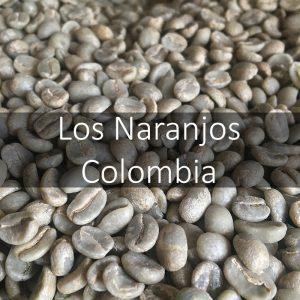 Each farmer’s individual contributions are meticulously recorded, which means the coffees are traceable down to individuals—highly unusual in a country where the average farmer produces less than 100 kilos of cherry. Fresh, ripe red cherries earn an additional premium over dried cherries (how coffee is traditionally sold at market), as buying fresh cherries allows Al-Ezzi to ensure ripeness and quality before drying, and to control the drying process for evenness. 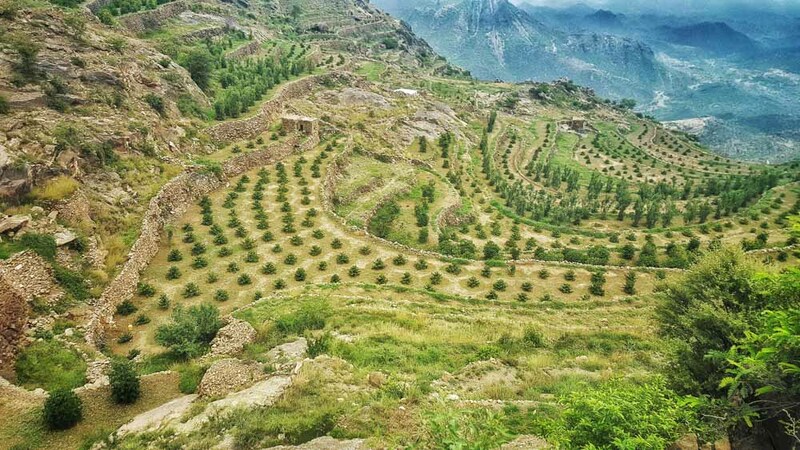 Because of this alternative way of doing business with coffee farmers in Yemen, Al-Ezzi and Cafe Imports are able to offer different “tiers” of product from these growers, who are paid according to their quality and volume. Of five options we were presented as part of the project, we selected 2. These two we felt gave an idea of the Yemen coffees that stood out for us. 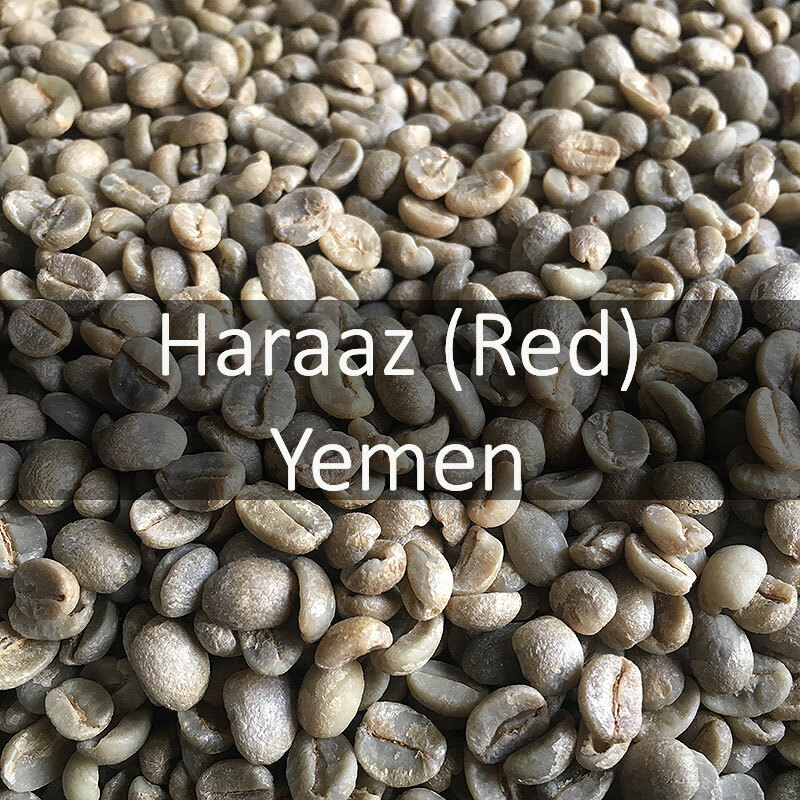 We selected the Haraaz Red. Fresh coffee cherries are purchased directly from producers of the Sharqui Haraaz microregion. Here Al-Ezzi receives coffee at local collection points. The coffee is fully traceable through the producer ID cards. Coffee is dried on raised beds and milled in Sana’a. A balanced juicy sweetness, fruit acidity and a heavy syrupy mouthfeel; lots of cooked fruit flavour with strawberry, orange, chocolate and floral rose flavours. 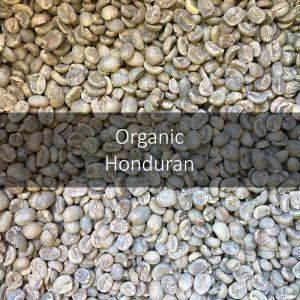 The complexity of this coffee is significantly higher than the fresh, with acidity and sweetness signing truer through the coffee brew. cups brewed by our clients.